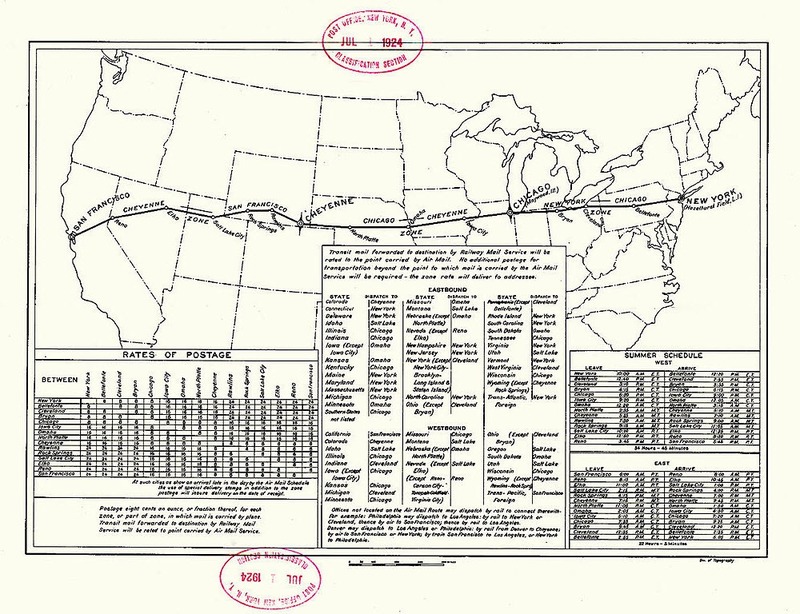 In the early 1900s, the fastest way to deliver mail was by rail, but there was a machine that could travel faster than trains, and that was, of course, the airplane. So in the 1920s, the US Post Office began experimenting with this new flying machine that was recently used with great success in the First World War. 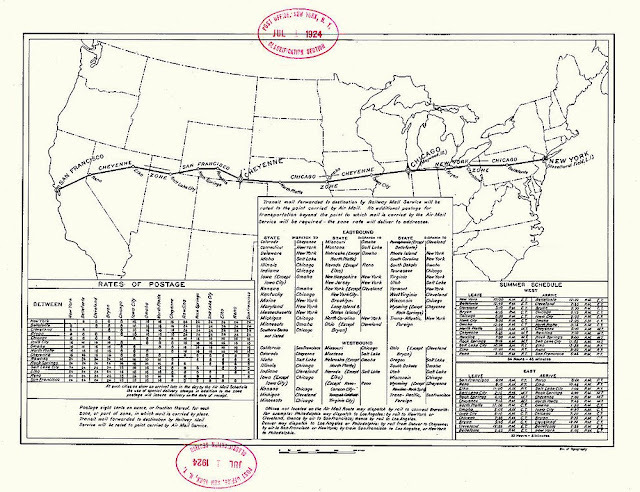 There was, however, one major problem: unlike trains that could run all night and on all weather, airplanes could only fly during the day and only when the weather permits. Flying was still a risky business. Bad weather, poor instruments, old aircrafts and maintenance errors were among the many threats pilots had to deal with when flying a mission. This was also the time when there were no GPS, radar or radio guidance. 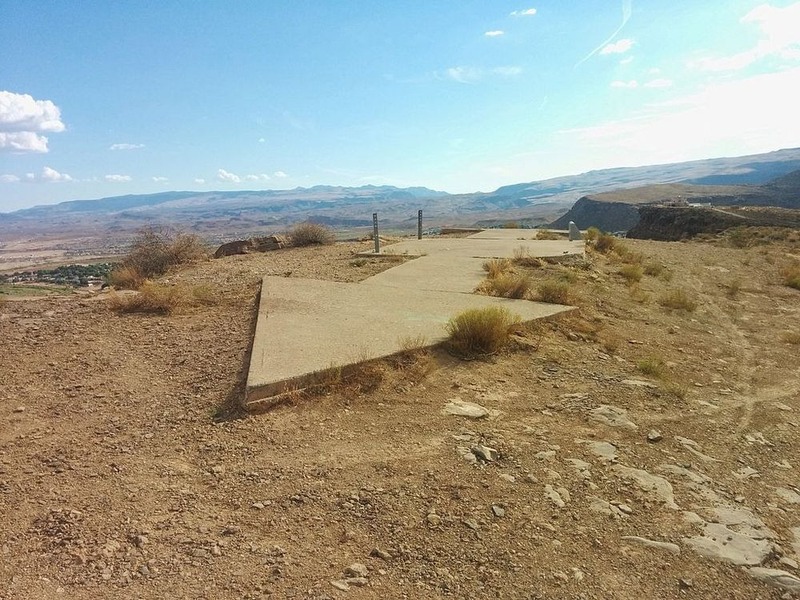 Pilots had to navigate their way across the country by picking out visible landmarks up from the air. This made flying at night impossible. Even during the day, not all regions were recognizable, especially when flying above vast stretches of empty, repetitive deserts. 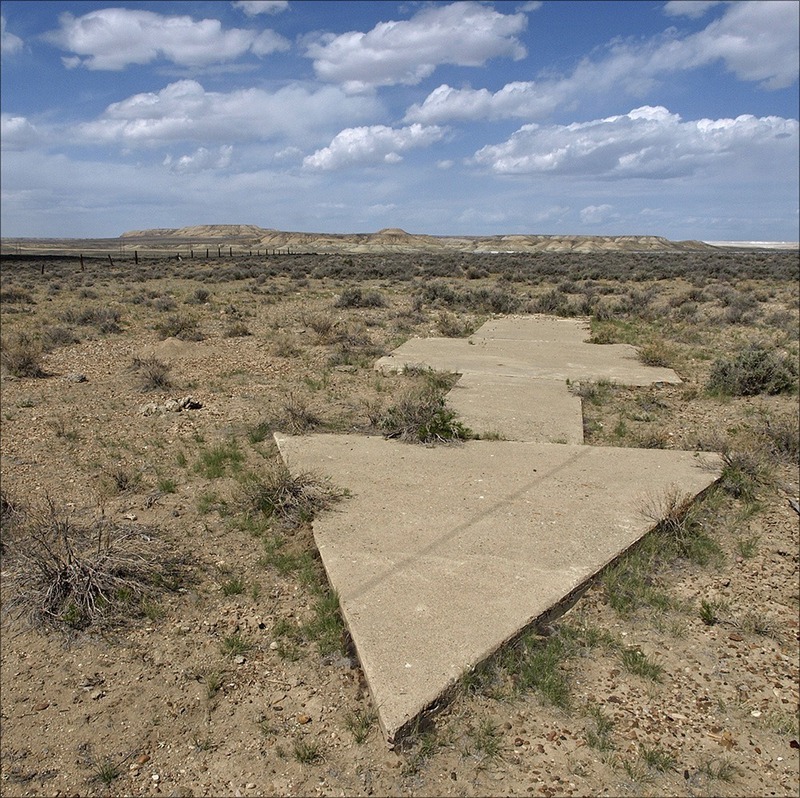 The Post Office came up with a solution —giant, concrete arrows laid on the ground that literally pointed the right direction to the airmail pilots. 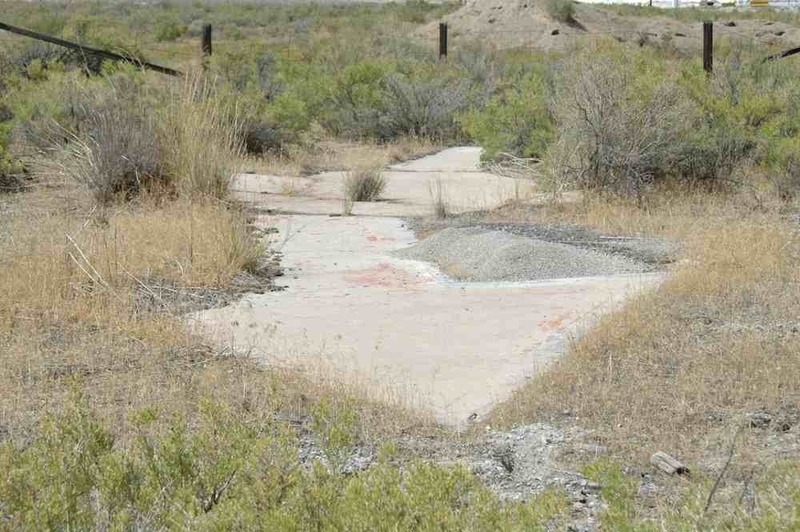 Each of these arrows were 15 to 21 meters across and were painted bright yellow. At the center of each arrow there stood a 15-meter-tall steel tower topped by a rotating beacon, like a lighthouse. The beacon towers were each assigned a number, and this number was flashed to the passing pilot in a coded message by the course lights. 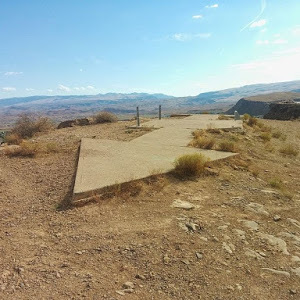 The arrows were installed roughly every 16 kilometer apart, and each arrow pointed to the next beacon with the next highest number. That way, no matter whichever direction they were flying, the pilots could know which way to go to find the next beacon on their path. 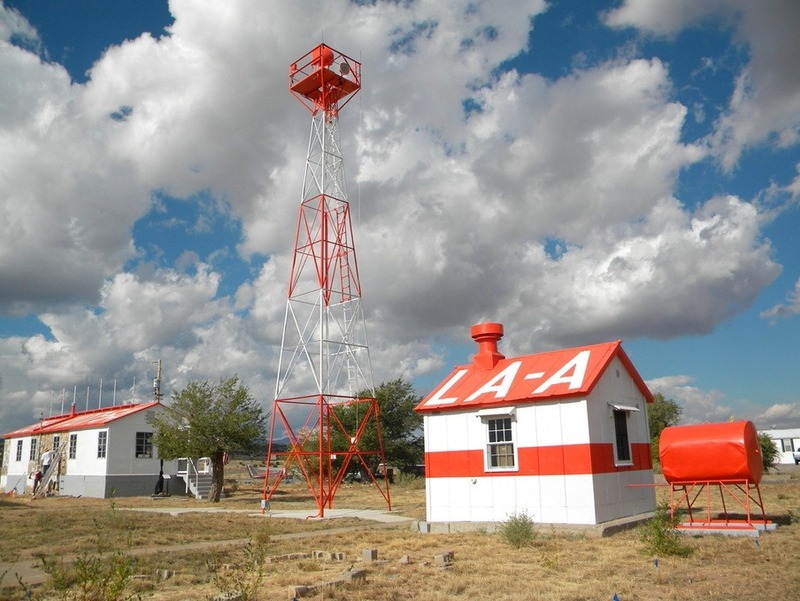 By the 1930s, as many as 1,500 beacons were installed stretching for 18,000 miles across the country. The new beacon system proved to be quite useful. A letter that used to take 83 hours to travel from New York to San Francisco now reached destination in just 33 hours. 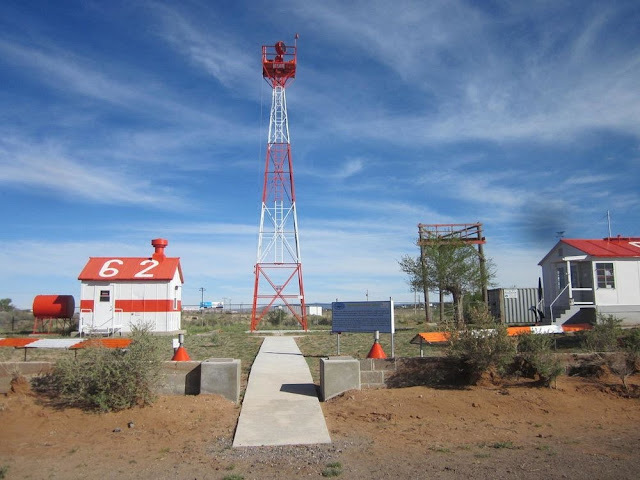 But at the same time, rapid progress were being made in navigation and radio technology and within a few years, the lighted airway beacon system became obsolete and was decommissioned in the 1940s. 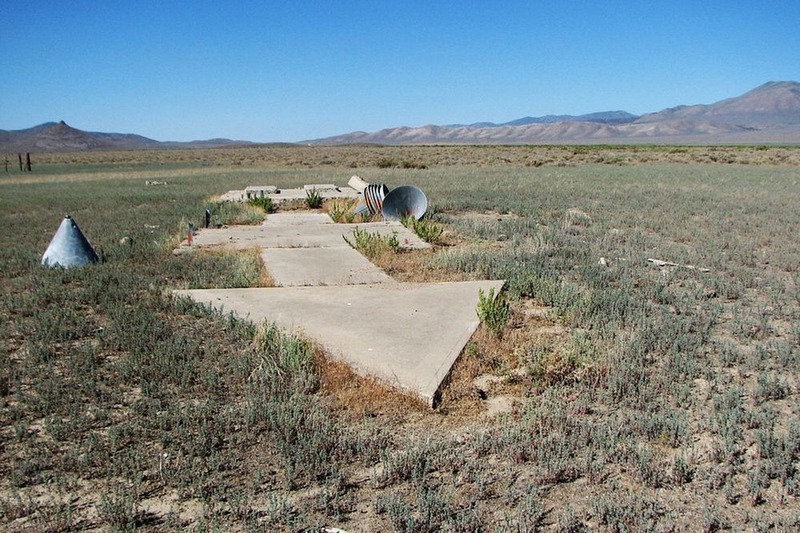 Even after that, some beacons continued to operate in limited capabilities into the mid-60s. 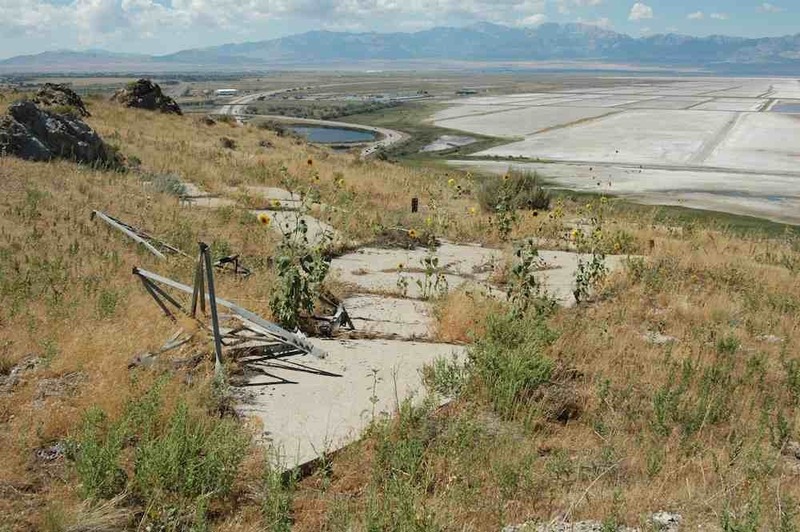 The Montana Department of Transportation Aeronautics Division still uses about 19 of them in the mountains of Western Montana.